This announcement follows discussions at the Y&R African Network Conference that took place late last year in Windhoek. The decision was made with the intention of tapping into Lang’s creative experience and expertise to provide support to the local African agencies’ creative directors. Lang will also be mandated to raise the creative bar across the continent to help Y&R become the most creative network in Africa. Y&R is committed to growing its African footprint to 20 agencies by 2015. Currently there are nine agencies based in South Africa, Nairobi, Nigeria, Cameroon, Ghana, Zambia, Botswana, Namibia and Reunion. In this additional role, Lang will serve as a committed and accessible point of contact and counsel to help creative directors across Africa address creative challenges and critique campaigns. He will also lead an annual African Creative Conference, hosted in different countries, to bring the region’s creative together to learn, share work and be inspired. 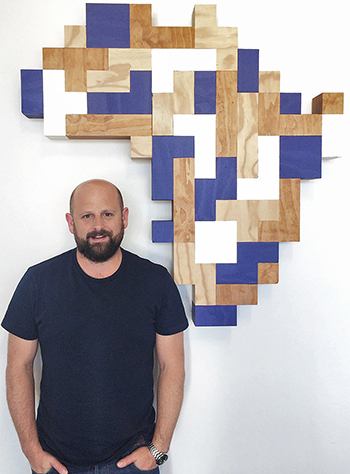 Lang’s regional responsibilities are constructed so that he can remain fully committed to his first priority – his South African agency responsibilities and objectives. He remains fully focused on Y&R South African clients and the creative team there.